記事元: The Apple TV Gets a Silent Update. 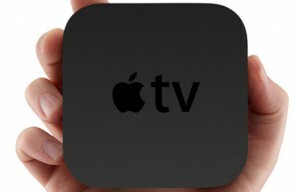 記事元: Apple outs more powerful Apple TV (dual-core A5?) in iOS 5 file system. 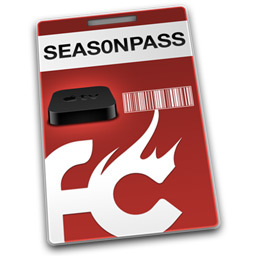 記事元: FireCore -aTV Flash (black) Beta7 Now Available. 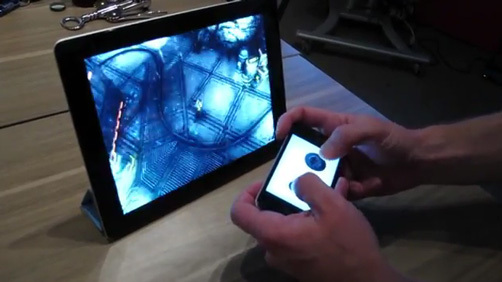 記事元: Joypad streams iOS games from iPad to Apple TV, uses iPhone as controller. 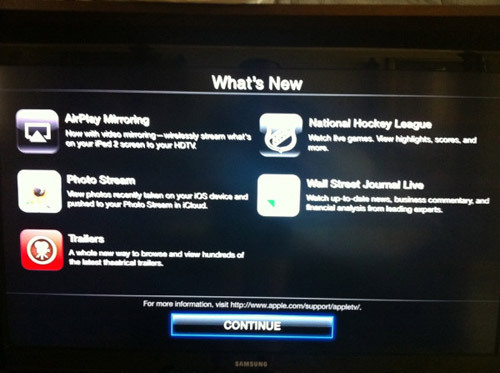 YouTube: Gaming on Apple TV with Joypad. 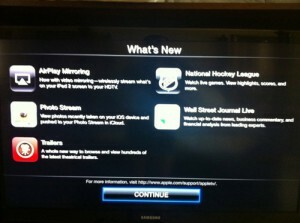 記事元: Apple TV to gain bluetooth keyboard support in iOS 5; opens the door to apps?. 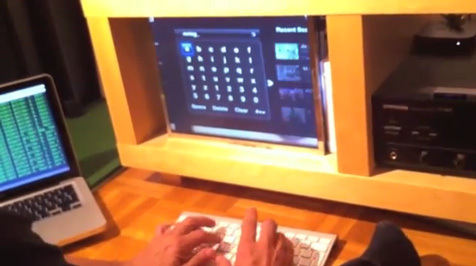 YouTube: BTstack Keyboard for ATV.